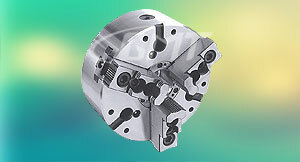 GMT PHNC-KA Chuck with large through bore can be used to replace your existing Kitagawa chucks. 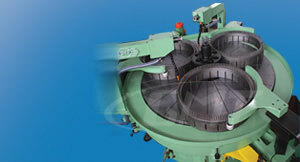 GMT manufactures surface plates, straight edges, bench centres and other Metrology Products. 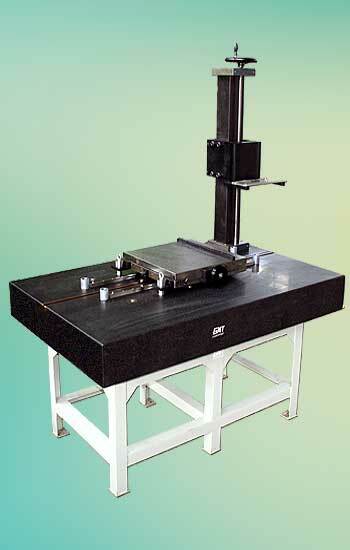 GMT custom built granite base structures for Special Purpose Machines and Metrology applications. 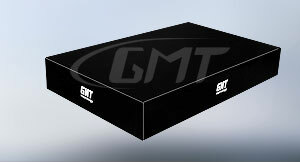 Besides complete range of standard granite and cast iron metrology dimensional inspection equipment, GMT's Metrology Division also manufactures custom built metrology products for Special Purpose Machines.